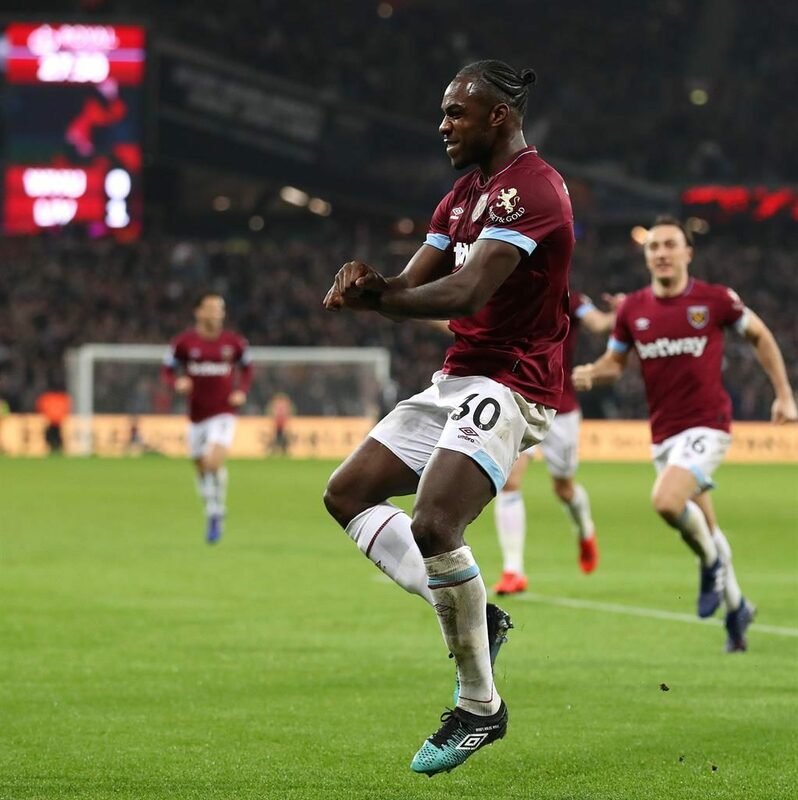 MICHAIL ANTONIO dented Liverpool’s hopes of a first league title since 1990 with a splendid equaliser as West Ham earned a deserved draw last night. Antonio levelled from a cleverly-worked equaliser just six minutes after Sadio Mane had given Premier League leaders Liverpool a first-half lead. 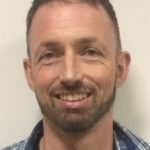 While the point takes Jurgen Klopp’s side three points clear of champions Manchester City at the top, having played the same number of games, it must be considered another two points dropped after a similarly subdued performance saw them held 1-1 by Leicester at Anfield last Wednesday. The Hammers, who went into last night’s game off the back of embarrassing defeats to AFC Wimbledon and Wolves, had most of the opportunities to take all three points in the second half. 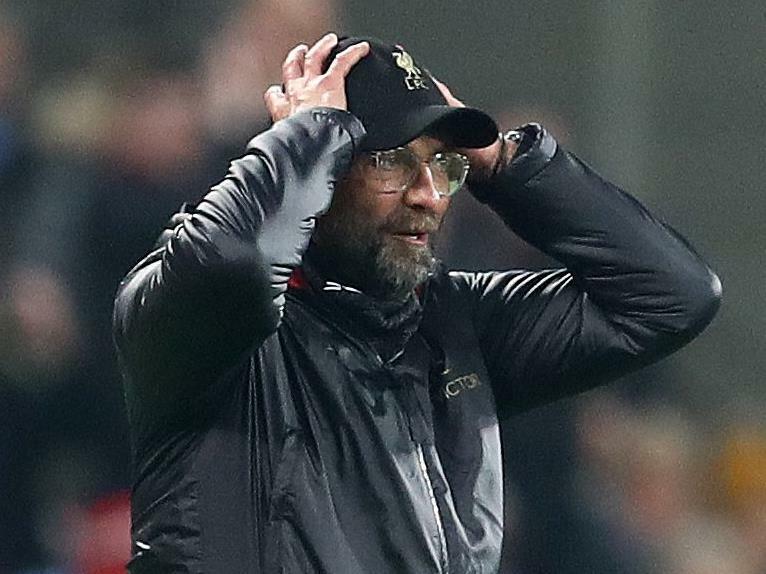 However substitute Divock Origi then had a gilt-edged chance to win it for the Reds with the final kick of the game only to shoot straight at goalkeeper Lukasz Fabianski. While Hammers boss Manuel Pellegrini made good on his pre-game wish to help his former club City in their title quest, Klopp insisted pressure was not the reason Liverpool faltered at the London Stadium.